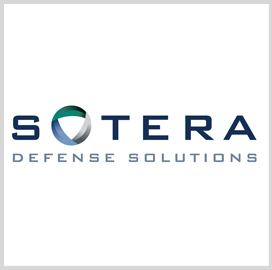 Sotera Defense Solutions has won $97.6 million contract to create software that works to help the U.S. Army manage tactical equipment for field operations, Military and Aerospace Electronics reported Wednesday. John Keller writes the Army Contracting Command wants a Web-based electronic warfare planning and management tool that controls an integrated combat system. 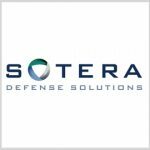 Keller reports Sotera aims to make software that detects and blocks potential radio frequency threats that seek to damage defense mechanisms of the U.S. and its allies.